It is not for lack of content I have taken some time from writing this blog. If anything, there is an exceeding amount of content; so much so, it is challenging to know where to begin. I have had the good fortune of two visits to Manhattan in the past six months. There are so many adventures within that city – or, as I might prefer, on that island. I hope to tell you some of them, in time. 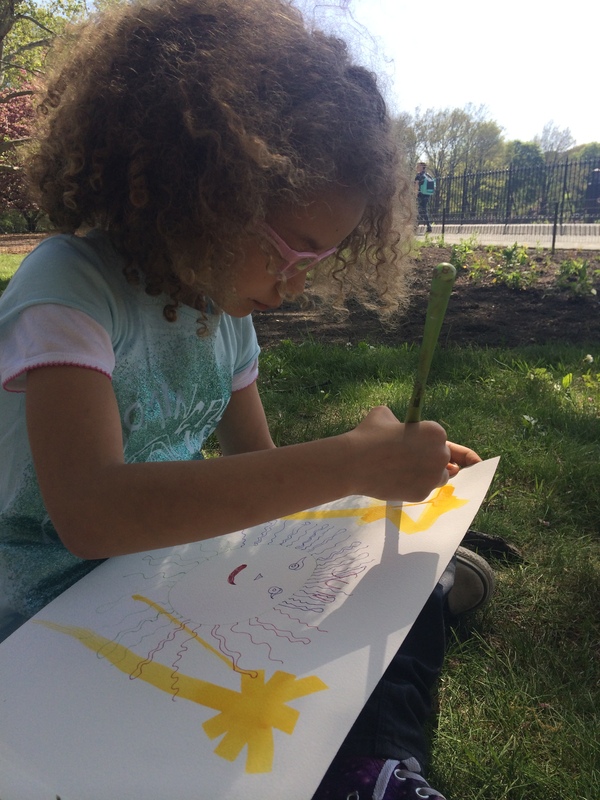 I hope to tell you about Nora and Sophie … and about the man dressed in uniform I met in Times Square, about painting in Central Park and the twin girls from France who spoke French and not English and the watercolorist from Pennsylvania who painted with me. 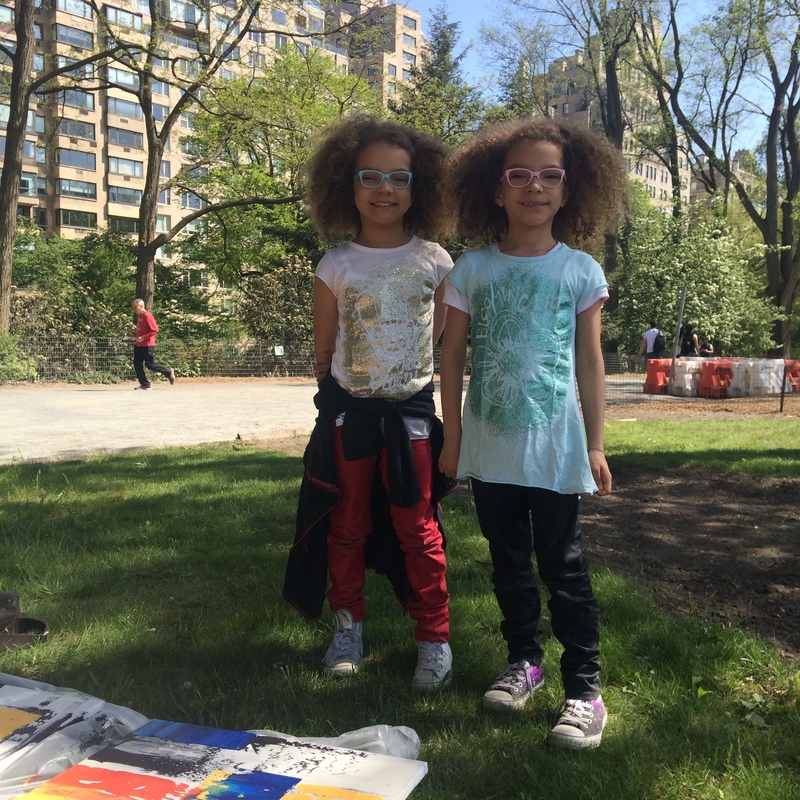 Twin girls speaking French painted with me in Central Park. It is a good thing I had extra supplies. The girls from France stayed to paint. 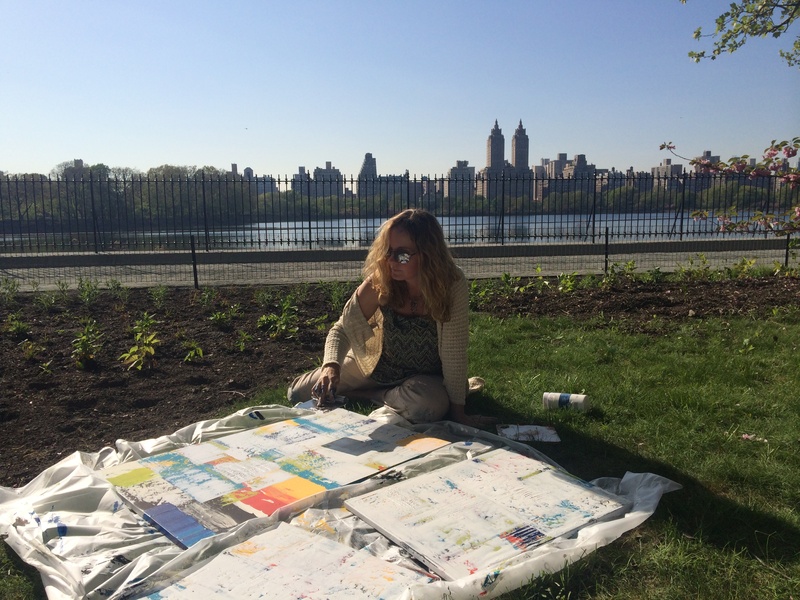 It wasn’t long before a watercolorist from Pennsylvania joined us in the grass alongside the reservoir and under a beautiful flowering tree. For today, I am just back from a festival in Shreveport, Louisiana. It was most pleasant. And, I have some ideas that have been mulling over in my mind for about a month. The ideas are reaching crescendo. I am acquiescing to them, though not reluctantly, without protest. I am trying something new, though its roots are very old. Some of you know I was born on the first Earth Day. I’ve recently turned 45 and it was a wonderful day enjoyed mainly with my family. My daughter made a coconut cake as a surprise and I will tell you that 45 candles really light up a room. 45 years really light up a life. Anyway, I want to write about a specific subject that has been on my mind and that is the use of what I call artificial communication. I consider these methods of communication phone, texting, Skype, even writing this blog. I consider it anything that does not put us directly in the energy field of another. I have three examples I would like to share that have moved me to this decision, the decision to not only make steps back from artificial communication but to, more importantly, step increasingly forward in spending my time engaging with those present before me in person. For not only spending my time with those before me in person, but also seeking out that kind of experience. I call the first example “Press one for happy birthday.” One of the birthday wishes posted to my timeline simply said, “1.” I didn’t understand it but it was from a good friend of mine and I was happy to hear from her. Later that morning as I sat beside another friend, she had her phone and said to me aloud, “It’s your birthday! Facebook says press one for happy birthday and it will post on your timeline.” My response was, “What?” It’s funny; press one for happy birthday? Is this what our world has come to? I appreciate the birthday wishes; but, press one?? I know there is a person behind each wish, I know, I know, I know. But the birthday wishes of the press one variety suddenly meant a lot less. I have been an advocate for social media and texting, reminding others there is someone on the other side of that phone. It is not just people staring at phones – there are people on the other side of the phones, too. Is it enough? I arrived in Manhattan uncomfortable with social media for the first time. Most of my friends are on Facebook, so this has been a personal decision. I am seeking balance and finding it. Manhattan has a high respect from me. New Yorkers are doing a lot of things in person. They are on the subway together; you can hardly get anywhere without contact with a significant number of people. New Yorkers walk to get their groceries and, because of that, they frequent their grocers and bring home just what they can carry; I like that. It reminds me of stories of my great grandmother on my mother’s side shopping every day down the street for the groceries with which she would prepare dinner. 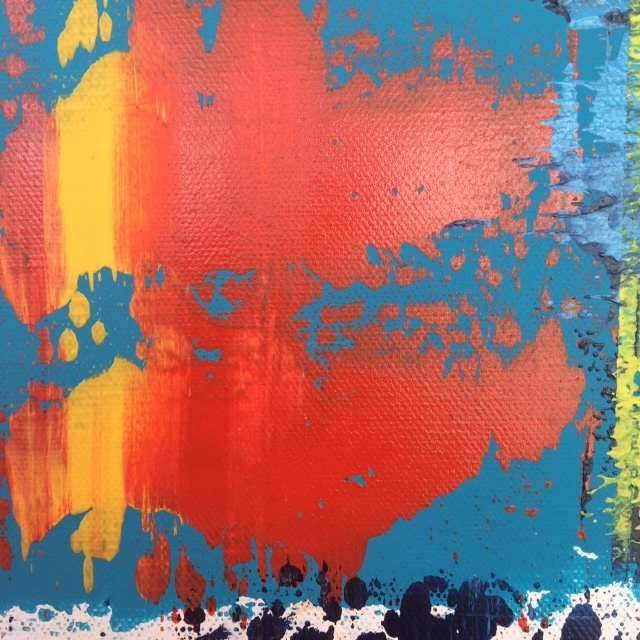 An experience such as this brings one out into the world and creates the relationships that go with it. It’s not simply about the groceries and the dinner, it’s about the relationships that are formed along the way. On the subway, one day in Manhattan … the subway is raw, real, in your face contact. I admire New York. On the subway, one day, it was a particularly full train. There were few places to stand. A man reached his hand up over me and held the pole where I was also standing. I could feel his presence and I realised in that time, in that ten minutes of time, that it had been far too long since I had been held. I realised distinctively that though I have a great amount of true friends I am ready to rethink the dynamic of social media and step back into a world more of the old-fashioned variety. My third example to illustrate concern is of the popular tv show Seinfeld. What if, instead of coming over, Elaine had just texted Jerry. 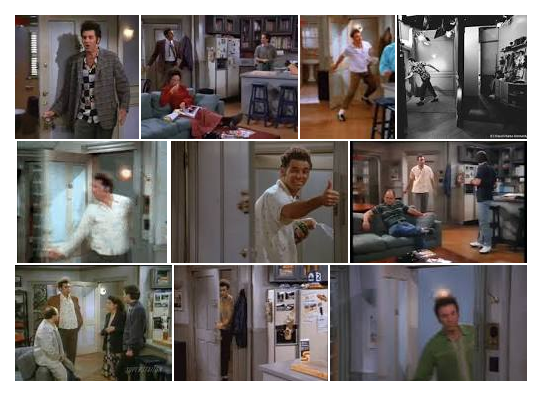 What if, instead of barging through the door, Kramer had texted Jerry? That’s not funny. I’ve spent the last five days in Shreveport in person. I’m still texting and talking by phone with a few friends but I’ve closed my social media, for now. I’m in the mood to communicate directly. I’m looking into people’s eyes more often. I’m seeing balance with only some artificial communication filling in the gaps in a nice way. Artificial communication can add to our lives. In-person presence is unparalled.